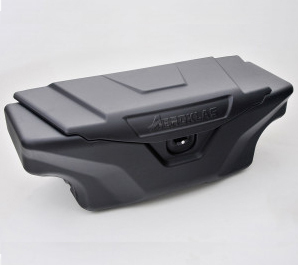 We stock a large selection of high quality accessories designed to improve the general look and feel of your 4x4 vehicle. We have everything from chrome trim, designed to give your vehicle a stylish finish, to a selection of high performance lights designed to improve road visibility. 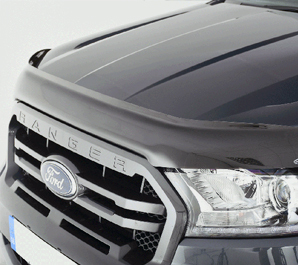 Our large selection of general accessories will give your 4x4 vehicle a distinct look.